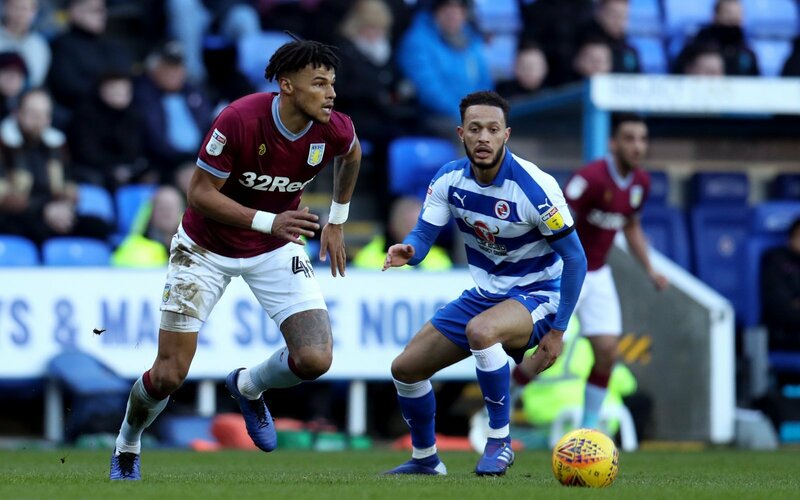 Aston Villa head into the small matter of Sheffield United at home tonight in the Championship, still dogged by the fall-out from defender Tyrone Mings’ stamp on Reading striker Nelson Oliveira at the Madejski Stadium last weekend. The clash left the Reading man hospitalised with a broken nose and deep facial cuts to the face, but the incident did not warrant any action from the referee during play, or retrospectively by the FA. Villa manager Dean Smith has come out in support of his player suggesting that he has become a victim of a witch-hunt, following a similar incident five years ago. So is Smith right to come out in support of Mings? “He’s either deluded or stupid. “There is no way that Mings did that by accident and he should be punished for his actions. “He says it but I doubt he believes it. “Any sane person can see that Mings was more than capable of putting his foot elsewhere. “I think he is, despite all the protestations to the contrary, I agree with Smith. “He was literally directly above him and could do little to stop where his feet went. “You can see in the video he looks down and swipes his foot to try and avoid Oliveira, but his foot was too low to be able to evade his face. “Dean Smith has to say that. “The stamp was ‘intentional’ to a point where he’s tried to maim an opponent. “But he didn’t try not to. It’s not the same thing, but there’s still an offence there.